for construction of roads, bridges, buildings, and more. 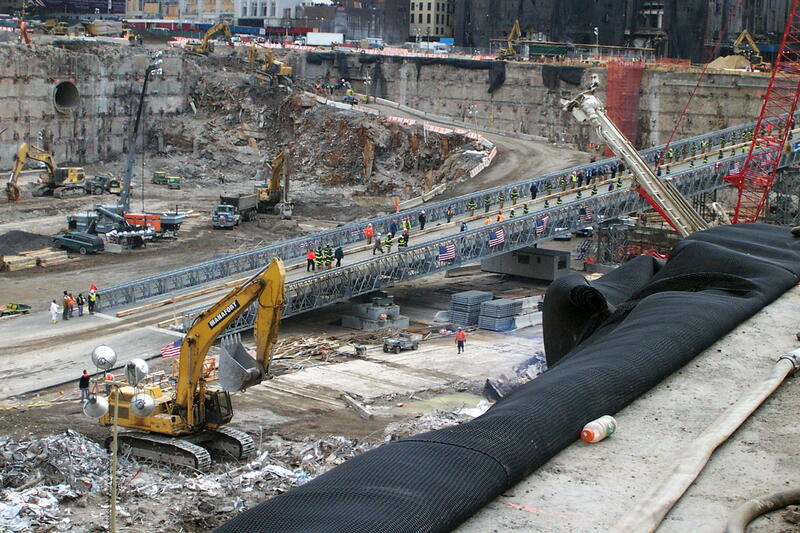 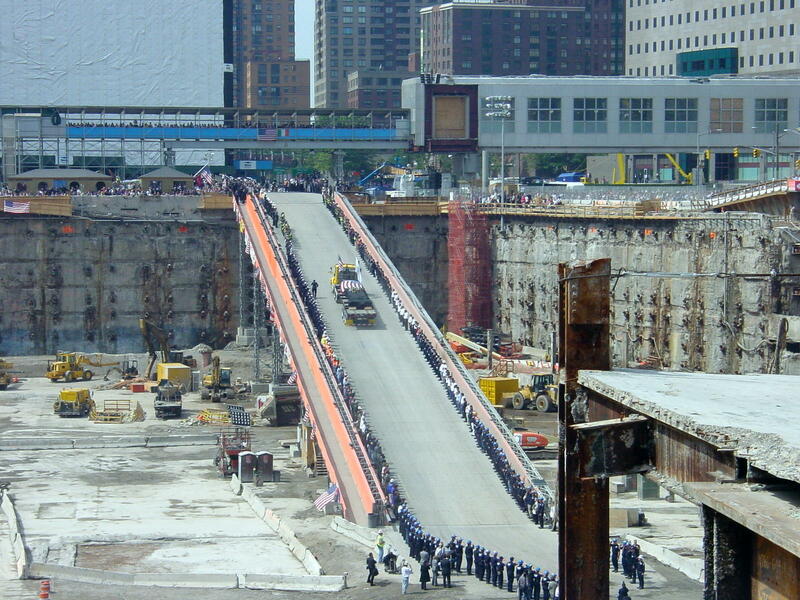 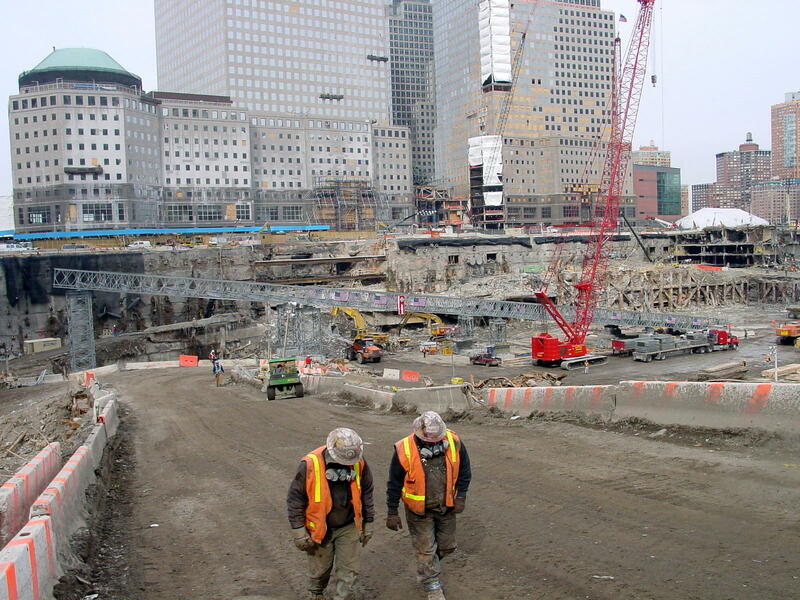 To assist recovery operations and debris removal from the World Trade Center site, a temporary, 460 feet long, five-span, two-lane modular truss bridge with an attached pedestrian walkway was designed and built to provide access for emergency vehicles and construction equipment into the seven-story deep basement. 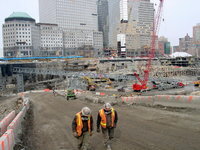 Acting as consultant to the bridge supplier/contractor, John J. Peirce, P.E. 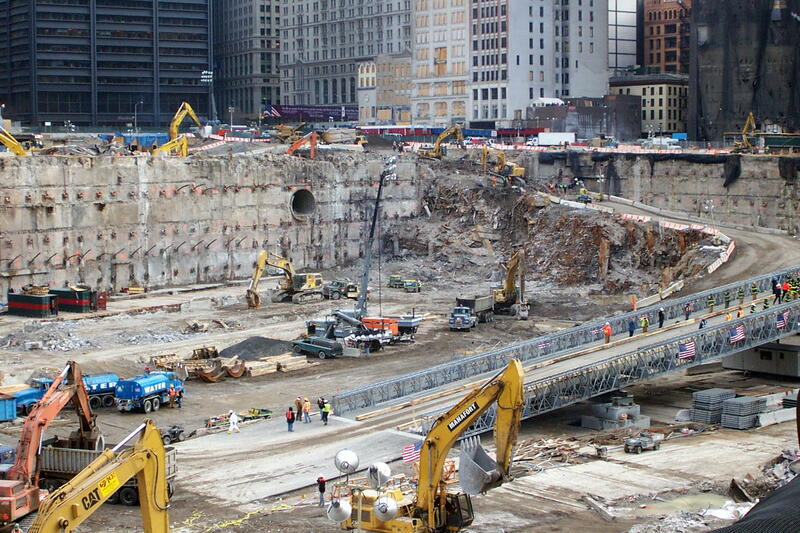 (sole proprietor) participated in the expedited design of the superstructure and modular tower piers and served as the engineer of record.